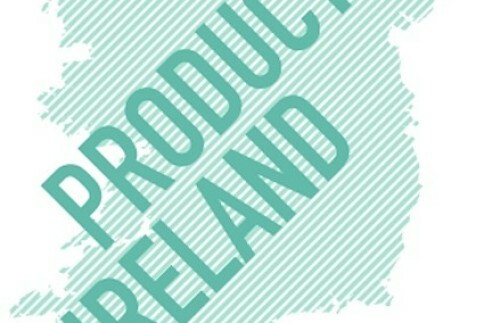 Production Ireland is CCA’s annual commissioning for emerging artists with a connection to our region. Every year, a jury composed of three international arts professionals will assess the applications and select an artist, duo or group to realize a specific project. This inaugural commission has been made possible through the generous support of Arts & Business NI, Caldwell & Robinson Solicitors, and The Arts Council of Northern Ireland. The selected project will be supported with a production budget of £3,700 or €4,500, a fee of £1,500 or €1,800, and travel to and accommodations in the City of Derry for up to one month, if the recipient does not reside in the greater city area. The proposed project does not have to have a connection to the city or its history. 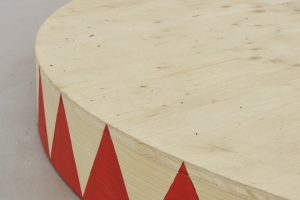 The aim of Production Ireland is to identify and support some of the most promising art practitioners connected to Ireland, North and South, and provide them with an opportunity to produce new work and bring it to the attention of a wider public. No age limit or specified nationality applies to this call but the applicant needs be in the earlier stages of his or her career and have a connection to Ireland. The jurors for this years’ commission are artist Locky Morris, curator, educator and writer Paul O’Neill, and curator and writer Emily Pethick. Apply by sending a project description, of up to 1000 words, a Curriculum Vitae, an estimated budget, and up to 10 images or/and links to videos/sound works. The total applications should not exceed 10 MB. Floorplan available upon request. Please send all materials via WeTransfer (www.wetransfer.com) to the email address info@cca-derry-londonderry.org, by midnight on Friday, June 1st (Greenwich Mean Time). The successful applicant(s) will be notified during the first half of July.